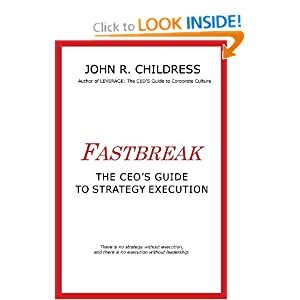 ← Culture Eats Strategy ? ? ? What do these three, the buggy whip, traditional publishing and Vision Express have in common? They were all highly successful and dominated their respective industries until being displaced by innovation and their traditional business models became obsolete. I chose these three since they are at different phases of their decline: the decline of the buddy whip manufacturers happened in the distant past, the decline of traditional publishing is currently underway, and the decline of Vision Express is in the not too distant future. We all are familiar with the story of the buggy whip, which was a thriving industry and many fancy and unique models were made and sold. Some are even collector’s items today. They were still functional and did the job when the automobile began to dominate the roads and cities. Very soon horse-drawn carriages gave way to the Model T and the buggy whip manufacturing industry died. Their product and business model became obsolete. Fast forward to the beginnings of the 21st Century and witness the current slow decline of traditional publishing. As a result of the rise of digital publishing and the internet, anyone can write a book and market their own material through digital publishers like Amazon and Apple or distribute them to social interest groups. And the meteoric rise of e-readers is adding an additional blow to the large publishing houses and their inefficient business model of shipping and warehousing physical books, followed by frantic markdowns and finally the destroying of unsold copies. And digital news downloading is rapidly replacing traditional print newspapers. The traditional publishing business model just doesn’t work in a wired global society where people demand instant access to everything, on their schedule. For a personal example of how people are feeling about traditional publishing versus digital, read this recent posting by one of my favourite business bloggers, Manage Better Now. And I predict you won’t have to wait long to witness the decline of one-stop eye care centres like Vision Express, Spec Savers, Optical Express and other brick and mortar retail eye care chains. Three major reasons for the coming decline: poor service, high prices and the emergence of internet e-tailers. These retail eye care chains, once the best alternative to the long appointment wait times and costly fees of traditional eye doctors (who at one time were the only ones with the knowledge and the technical equipment) are now seeing their business model come under pressure. The first pressure is the poor service that comes with rapid expansion and a pressure for quarterly earnings at the expense of customer service and training. I recently wrote two blogs about my family’s experience at one of these one-stop retailers (A visit to Vision Express, and Vision Express Again and Again). The second is their rip-off prices for “designer” eye-glass frames and on top of that the excessive cost of the lenses themselves. Lenses are easily 150 to 250 dollars (or pounds, euros, etc.) and frames can be more expensive. And they really don’t provide same day service, it’s a 5-10 day wait. We are just beginning to see the emergence of internet eye-care e-tailers with better service and much lower prices, plus faster turnaround times. I was recently introduced to the “element” service of Glasses Direct, a UK-based company and several people swear by their product quality, speedy service and prices that are 60% less. And it is so much cheaper to buy contact lenses direct through the internet than take on a monthly debit obligation from Vision Express to provide you with lenses. And in this economy, price matters! When will the “buggy whip moment” arrive for eye-care retailers? I guess that depends on the choices made by their leaders over the next year or two. Hope they don’t dither the opportunity away like Kodak did. I’d be curious where you see “buggy whip moments” happening? 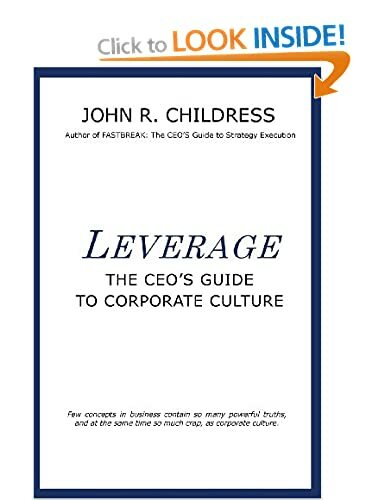 This entry was posted in John's views on the world, leadership, the business of business and tagged buggy whips, Customer Service, digital publishing, industry decline, obsolescence, Optical Express, SpecSavers, traditional publishing, Vision Express. Bookmark the permalink.